Hospitality packages are now sold out. 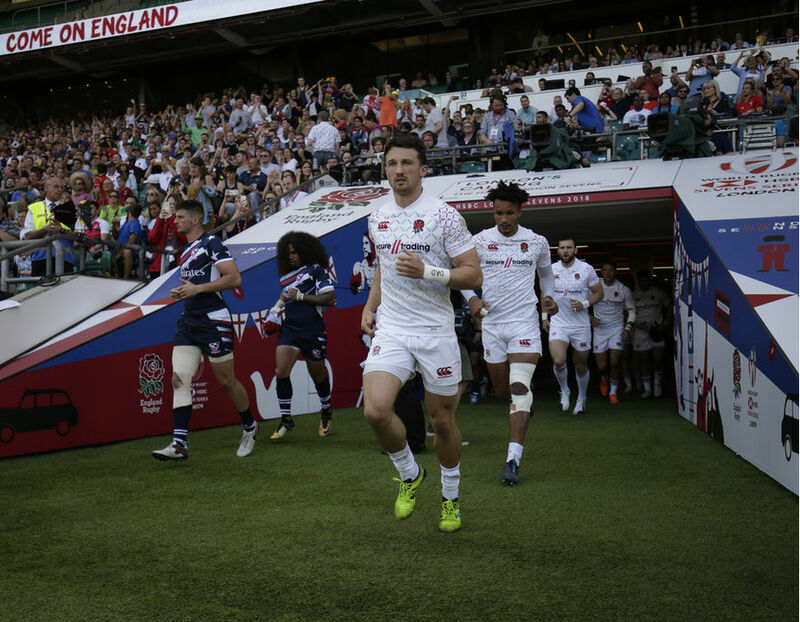 The race for Olympic qualification is on and your next chance to see the England Men's Sevens team in action at home is in the HSBC London Sevens at Twickenham in May. Experience the weekend in style with one of our VIP packages, giving you access to a dedicated bar and private toilets away from the crowds and premium seats in the stadium bowl for you to catch the best of the action on the pitch. 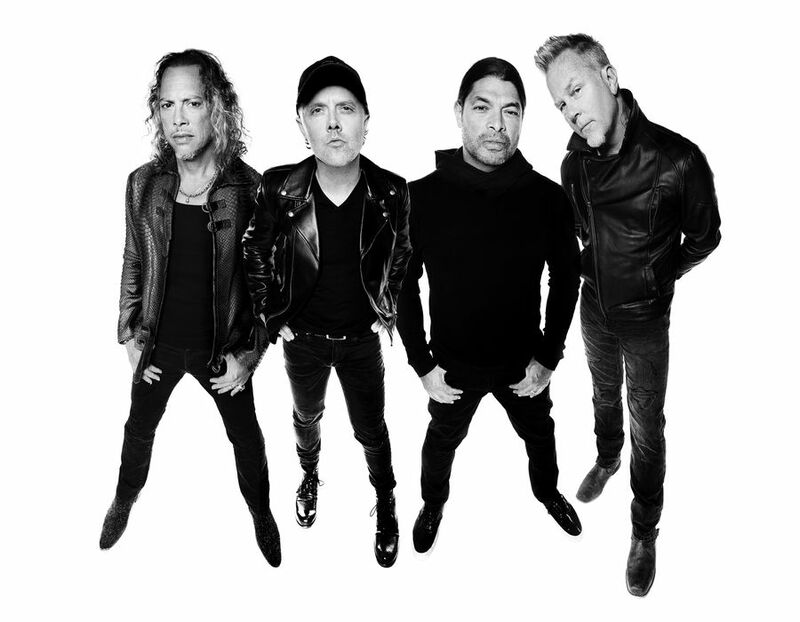 Metallica's WorldWired Tour has confirmed its return to the UK, this time for two outdoor gigs including one at Twickenham Stadium. Special guests Ghost and Bokassa will provide support on all dates. Experience the very best of Twickenham and enjoy first class hospitality in our brand new East Stand. Hospitality packages are available to book online now in Twickenham Stadium's brand new East Stand. 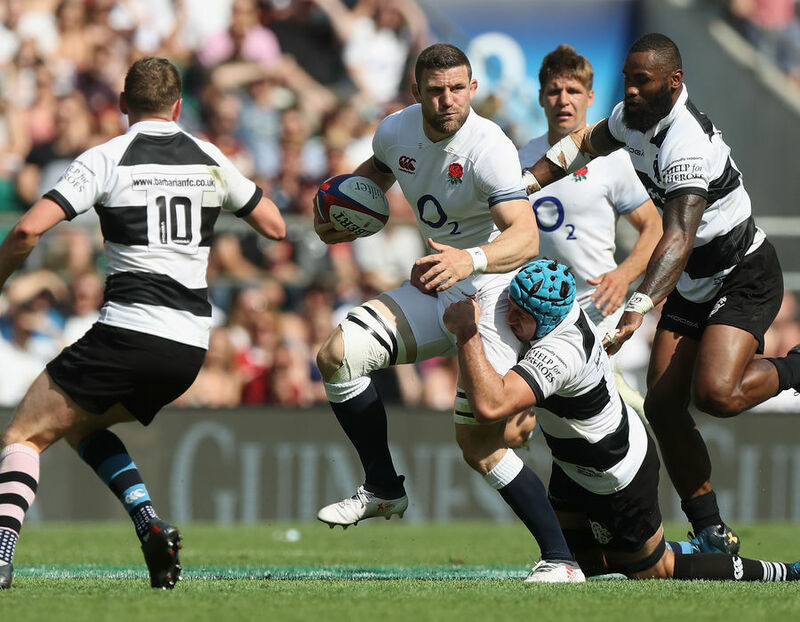 Enjoy the best in rugby hospitality at Twickenham Stadium when England XV take on the mighty Barbarians in the Quilter Cup. See some of the greatest names in world rugby take to the field in this traditionally high scoring affair. 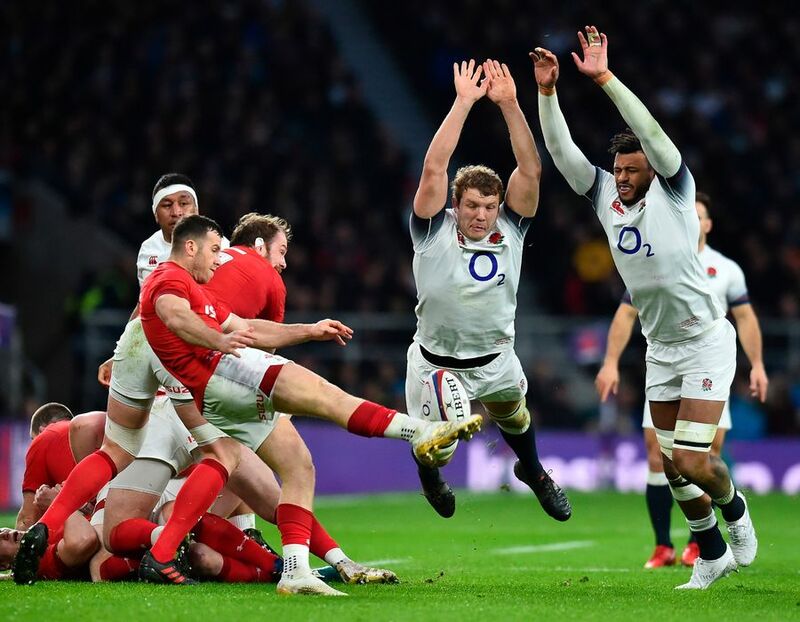 The Guinness Six Nations 2020 will see England welcome two of the world's best rugby teams - Wales and Ireland - to Twickenham. 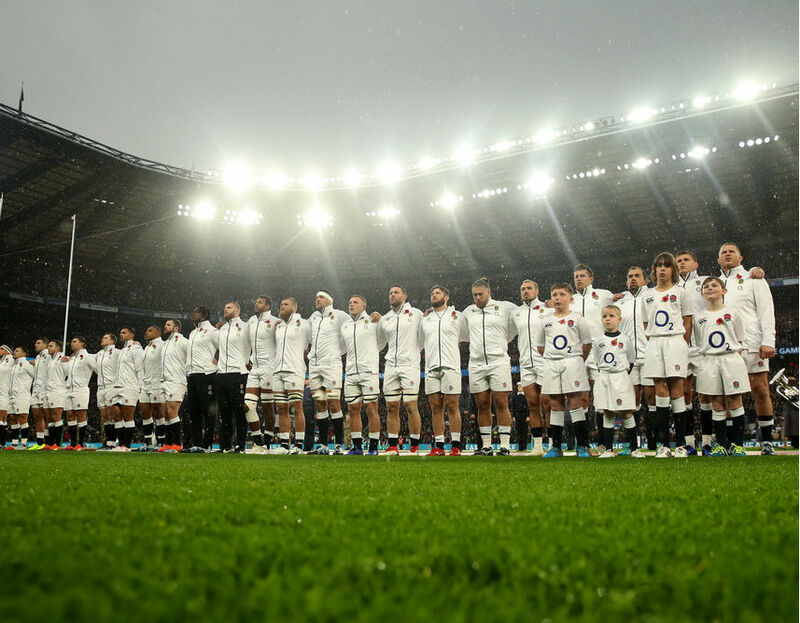 Who emerges victorious remains to be seen, but what you can be assured of is the perfect blend of world class international rugby and world leading hospitality at Twickenham. Will you be there to discover who will claim the Guinness Six Nations crown? Book your 2020 Guinness Six Nations hospitality package today to secure your perfect package at these unmissable fixtures.